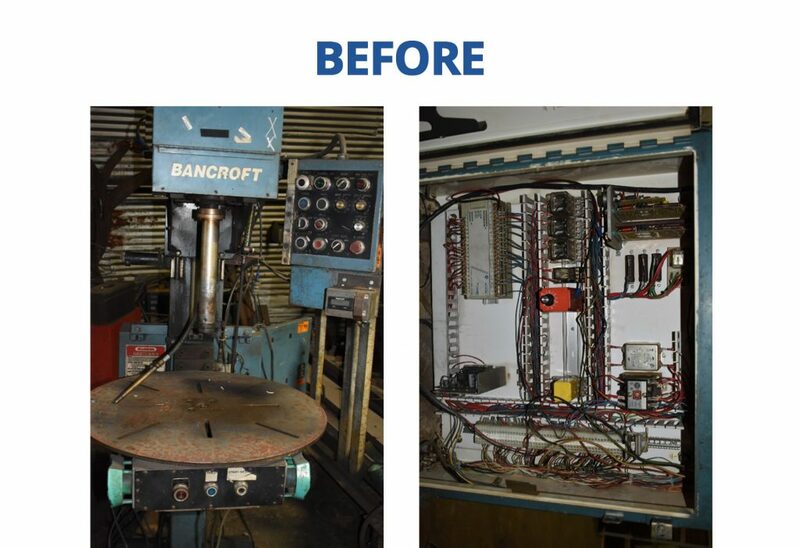 Bancroft Engineering puts the “custom” in customer service nearly every day. 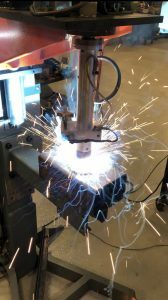 We often receive inquiries from companies that are looking for help in developing a custom solution for a particular welding application—ranging from optimizing a specific process to tooling to a turn-key welding system. 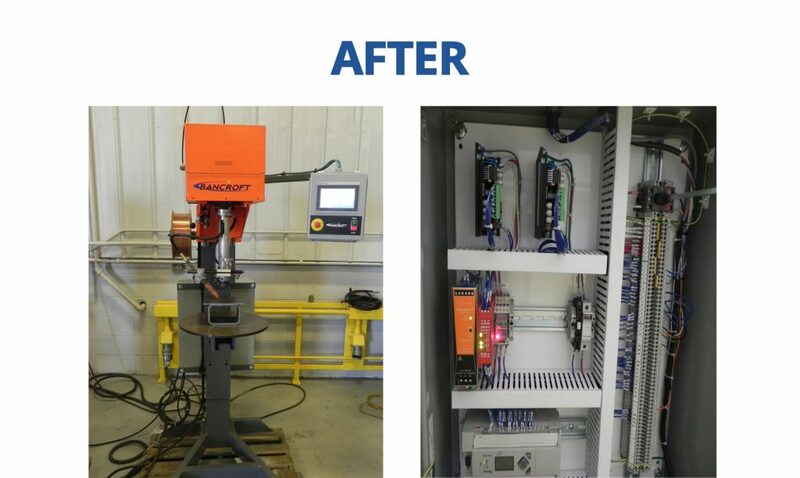 These inquiries not only come in from existing customers who are looking to perform additional tasks with their Bancroft systems but also new customers who want to improve their manufacturing efficiency for the very first time. 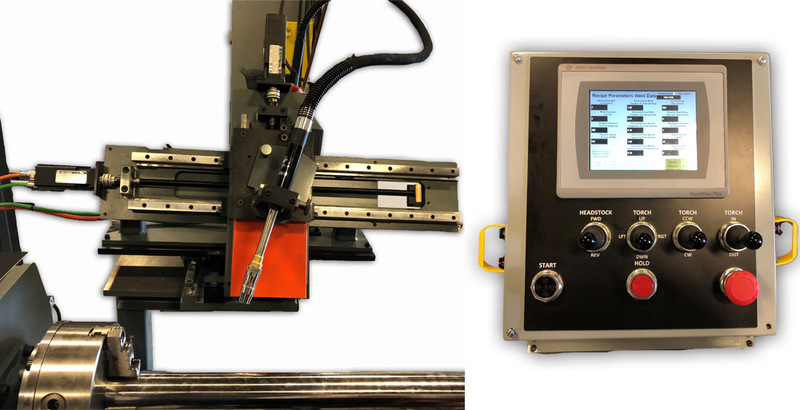 We take pride in helping companies develop customized automated welding solutions when our standard products aren’t a viable fit for their specific application. 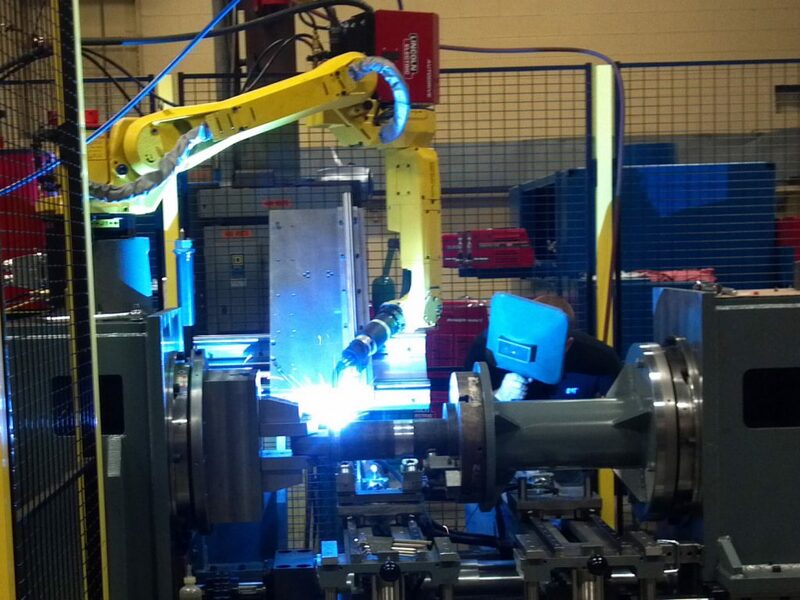 Our welding process development stages are designed to streamline your manufacturing operation. We take the time to understand your goals and pain points before putting together a solution that meets your needs. 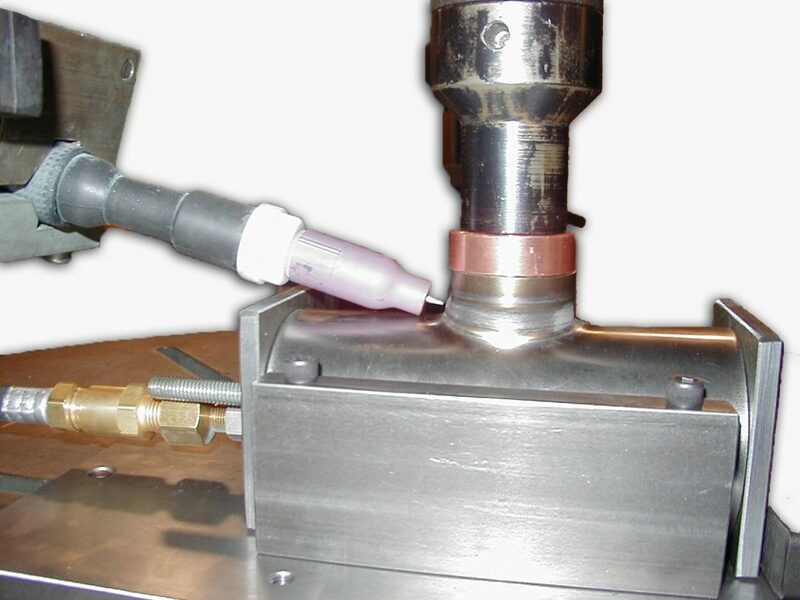 Read on for the breakdown of our complete custom welding solution process. 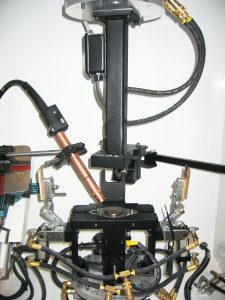 Pictured: A custom welding system built by Bancroft, both outside and inside of tube. The inquiry/needs analysis phase begins with the initial request regarding a need for a custom solution. 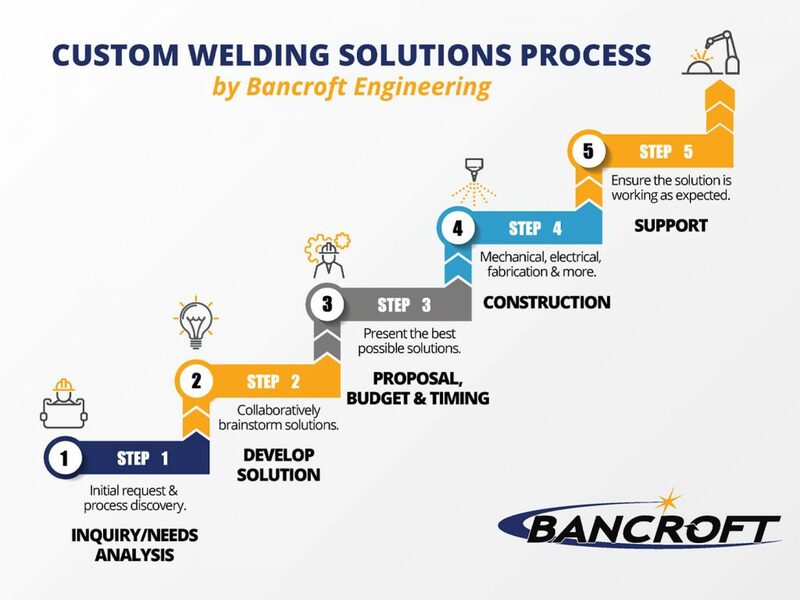 Bancroft’s technical staff will work closely with your team to understand your automated welding problems and expectations. 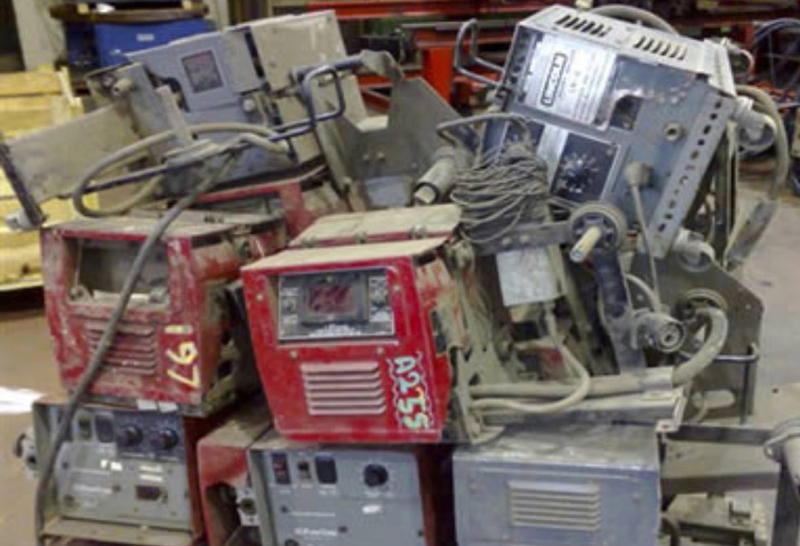 This step often includes photos of your current machinery, part prints, videos and phone discussions. 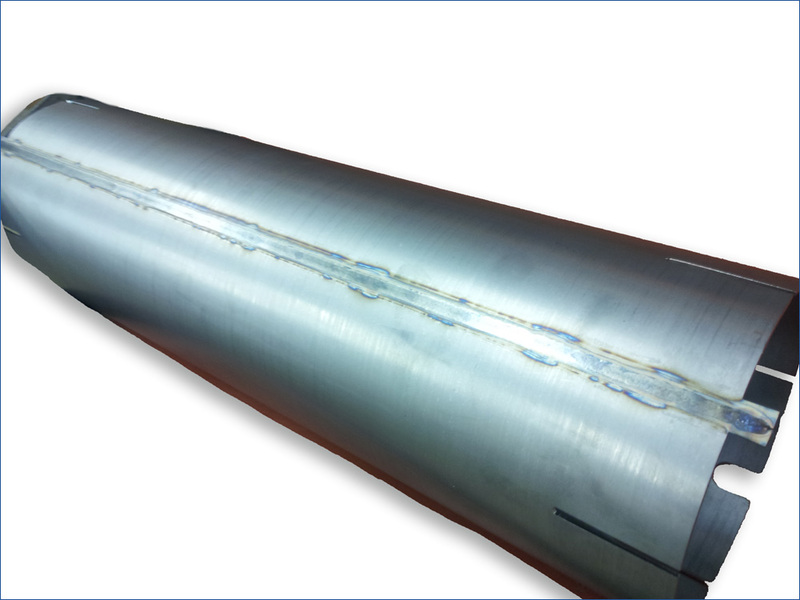 Get started improving your welding process by filling out our contact form here. Our technical sales and engineering teams combine forces to brainstorm all the possible welding solutions during the solution development stage. At times, this is a collaboration between both companies or can be done entirely by Bancroft. We leave this decision up to each individual customer. 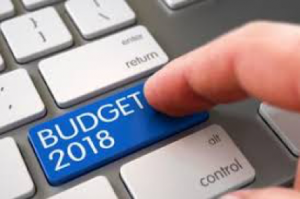 The proposal can come in the form of a single best solution to the problem or possibly numerous solutions depending on customer requirements. 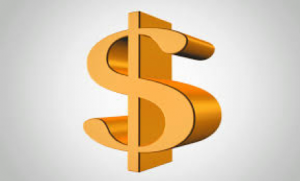 We will walk you through each solution, the timeline required and what results can be expected. The construction phase has many steps. Mechanical design, electrical design, fabrication, mechanical assembly, electrical assembly and testing are the basic construction steps. 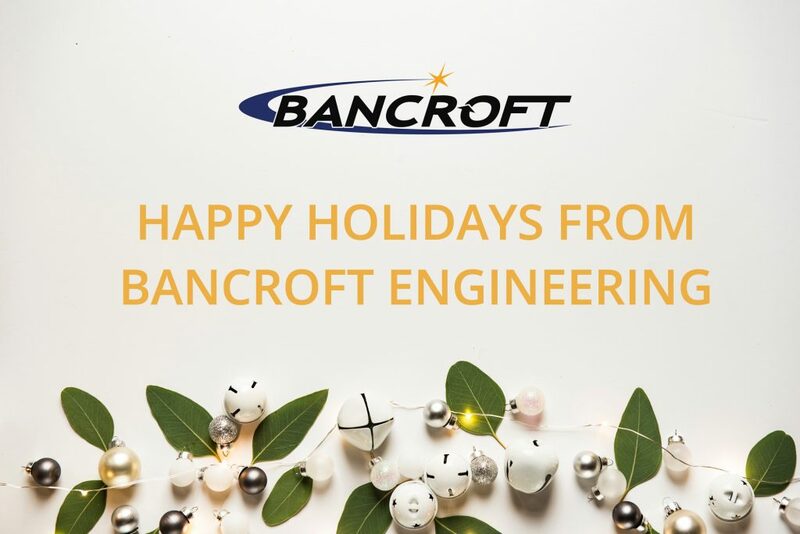 Often, this is a collaboration between Bancroft, our suppliers, the customer and their suppliers in order to build the optimal system. 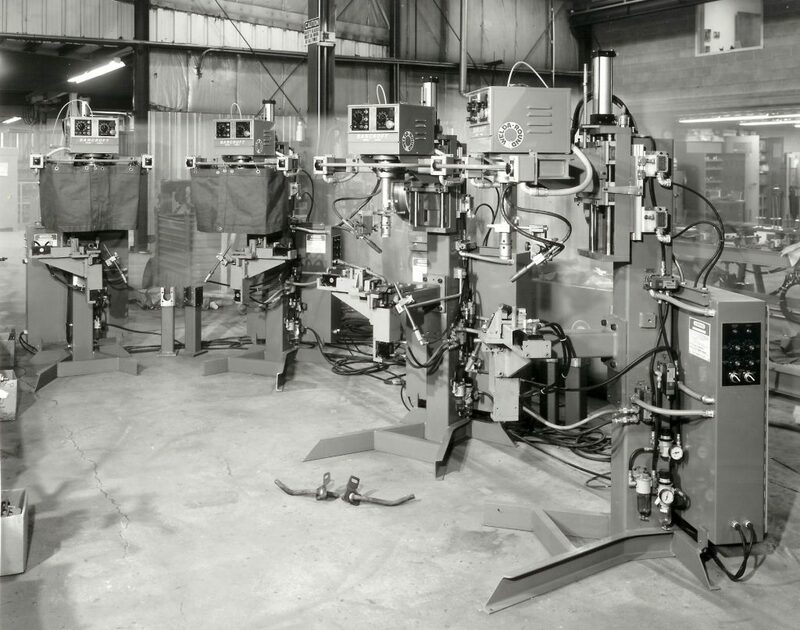 After the construction process is completed, the time comes to put your system into production. 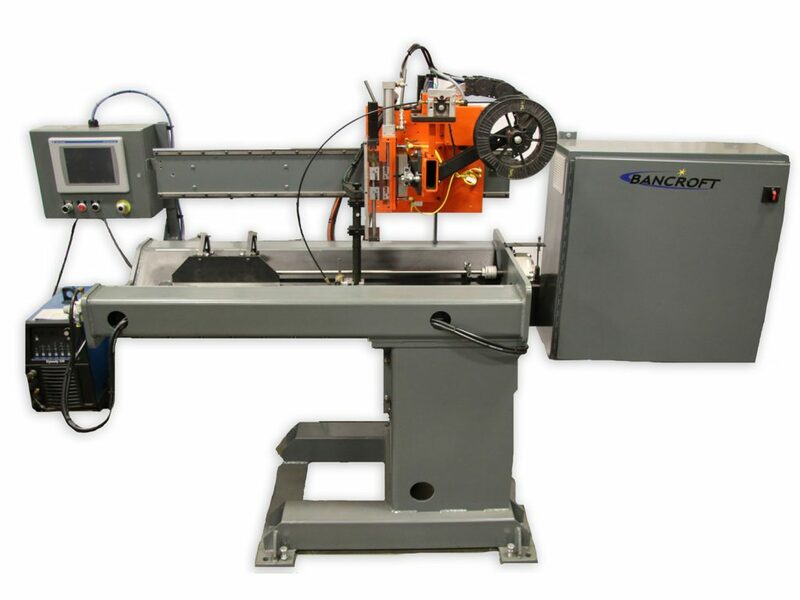 If needed, Bancroft can assist you to integrate the new automated welding system on your shop floor. 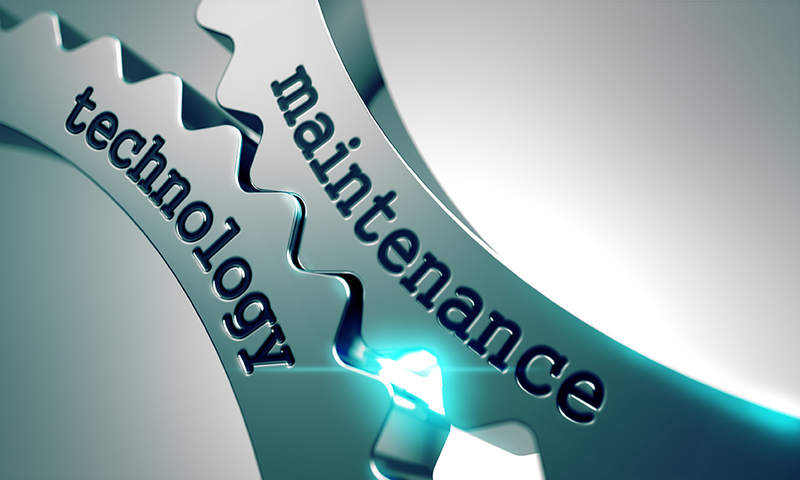 Regardless of your needs for assistance, one of our engineers will follow up with you to ensure the solution is properly addressing the initial problem and is working as expected. 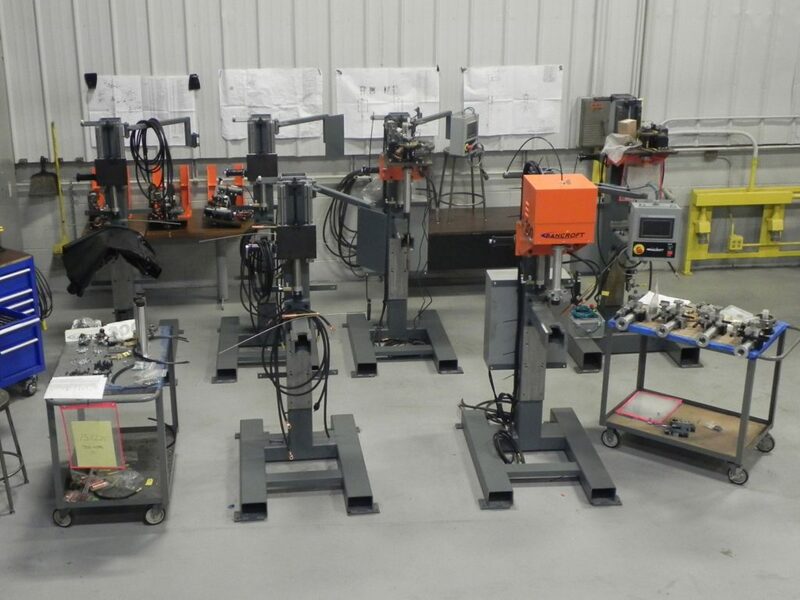 If you have any questions about our process or would like to inquire about a customized welding system for your company, please don’t hesitate to call us at 262-786-1880. Or email us at sales@bancrofteng.com to get started. 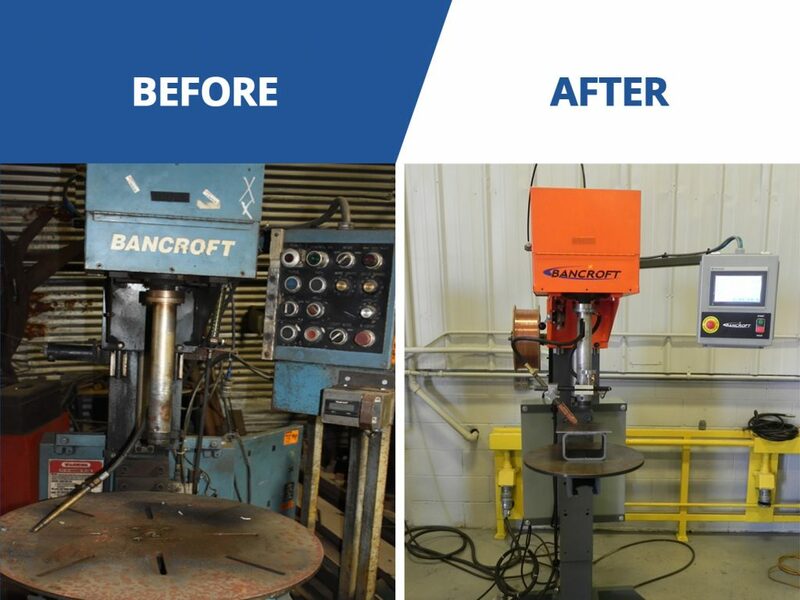 You can count on Bancroft Engineering to deliver the most complete line of automated welding equipment. 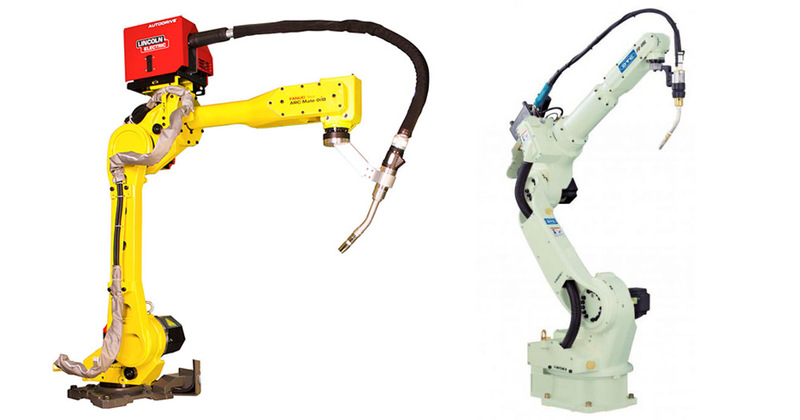 Welding positioners are no exception. 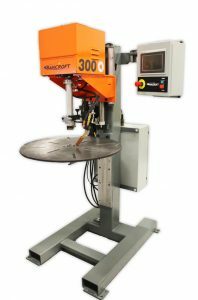 Our line of welding positioners are designed to rotate your workpiece at your desired angle and speed. 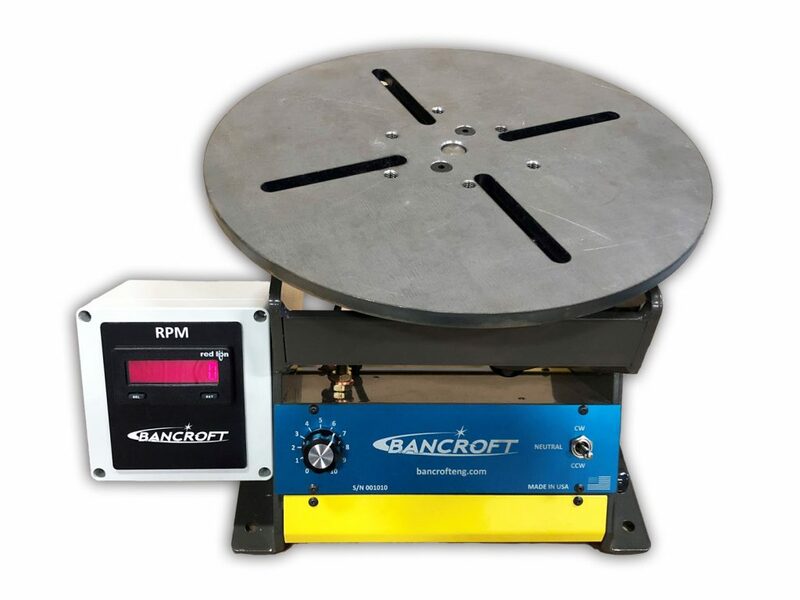 Choose from our newly upgraded product line of bench-top to heavy-duty positioners with options to meet your welding automation needs. 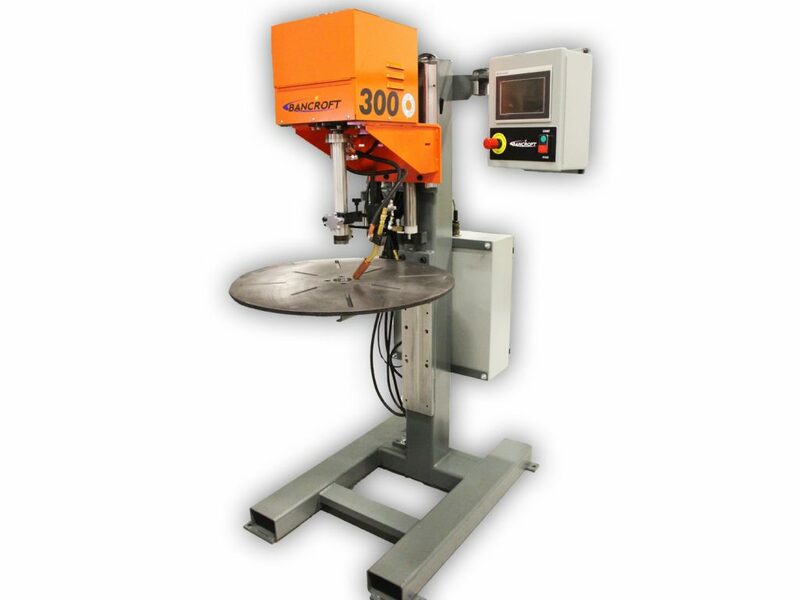 Made in the USA, these machines are designed for workpiece weights from 2lbs to 2,000lbs in vertical positions. 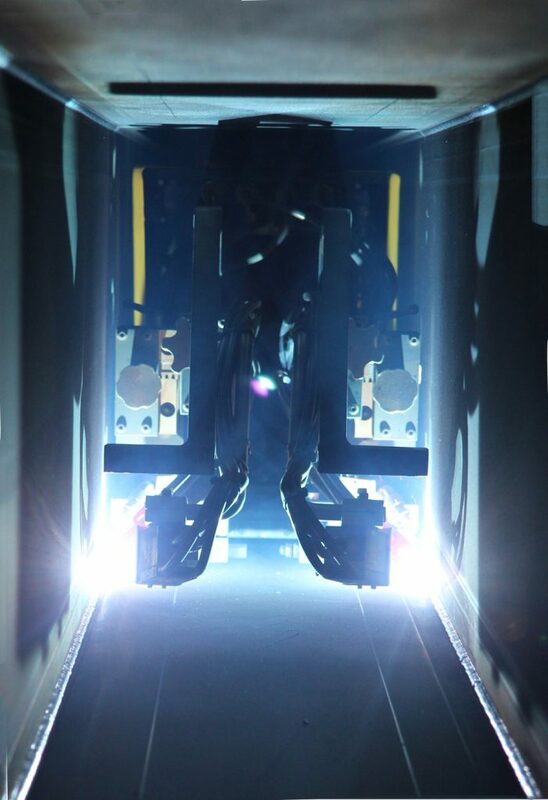 We recently improved our TT100 and our TT500 welding positioners. 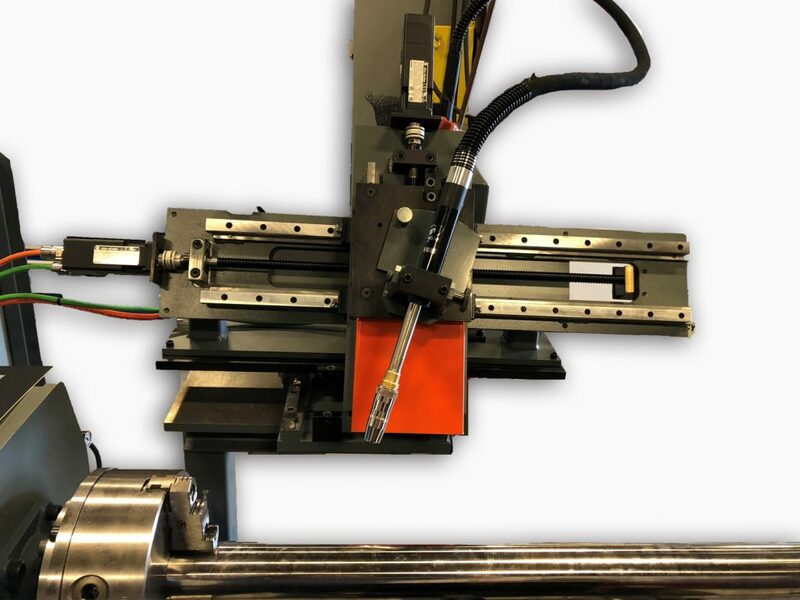 Product upgrades like these, keep us ahead of the competition, provide higher quality products, and allow us to offer more options to meet your welding requirements. 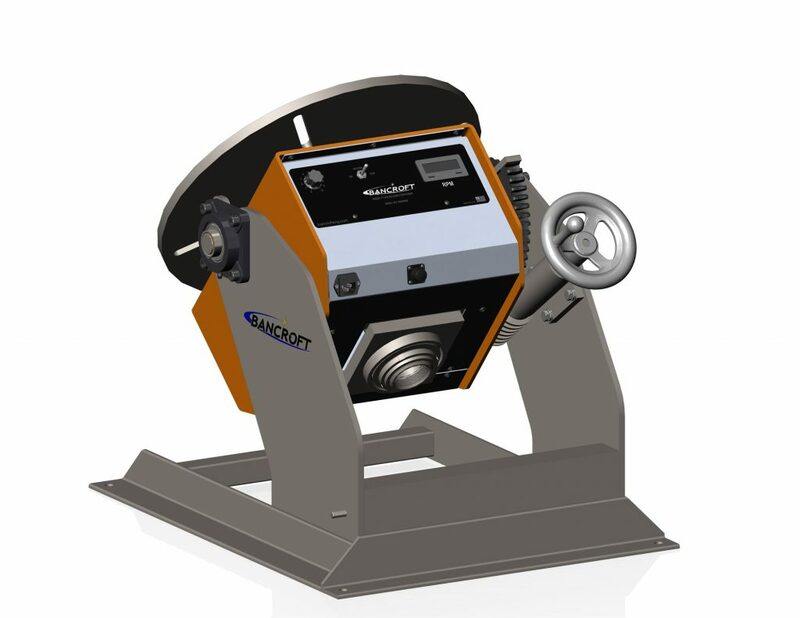 The TT100 is a low cost, robust solution for most lightweight needs (less than 200lbs). It has been upgraded to include the ability to add a digital speed display, remote foot pedal, and upgraded motor speed control, among many other available options. The TT500 has 3 large upgrades. It now comes with a 2” through hole for longer parts and fixtures along with the ability to add a digital speed display. 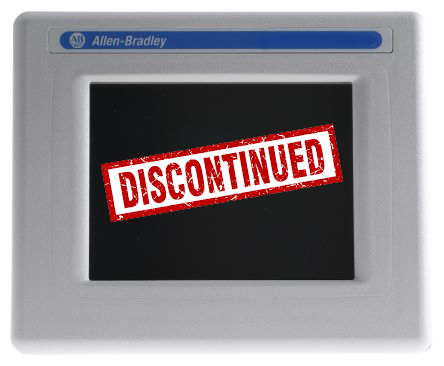 It also has the option to add a stand and/or Allen Bradley PLC to move a torch slide, rotate set degrees, and start and stop the welder.